Glam up your phone with Case-Mate ! | The Shopaholic Diaries - Indian Fashion, Shopping and Lifestyle Blog ! Glam up your phone with Case-Mate ! I hope you are all doing well. There are few awesome, fashionable events happening in Delhi right now, like the India Bridal Fashion Week which is happening at The Grand and International Woolmark Prize which was organized last night at Leela Palace. But due to some personal reasons, I couldn't attend any, but I'll try sharing the updates with you all through my blog and Facebook page. Today, I am going to write about an interesting and fun website I came across which offers cool and creative cases to glam up your phones or tablets. Well, I believe if we focus so much upon looking good, why should we cover our phones in some plain, boring cases? That's why I went through the Case-mate website, who create coveted accessories for mobile devices that are innovative and offer a custom experience. Their original designs fuse form and function, creating a fresh approach to the art of cases. They incorporate on-trend styles, top materials and eye-catching patterns into our designs to make not just a case, but a statement. This Tuxedo cover for the new iPad comes in attractive colors and has an innovative adhesive component for a textured case that makes a lasting impression. 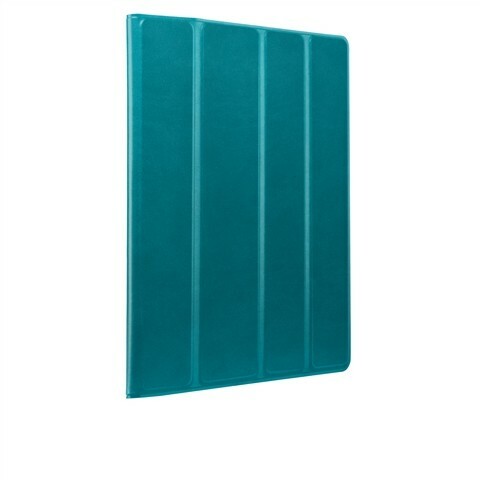 Its ultra-slim, portfolio style case makes for an effortless, on-the-go look. It is crafted from an Italian, soft-touch textured material, and has distinct folds that prove style can also be functional. 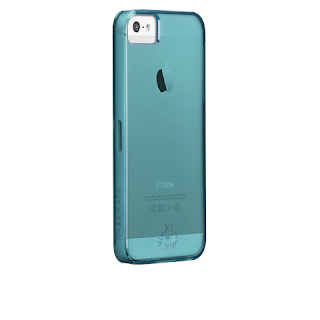 This is Case-Mate’s most rugged iPhone 5 case, delivering their highest level of protection in the thinnest possible construction. 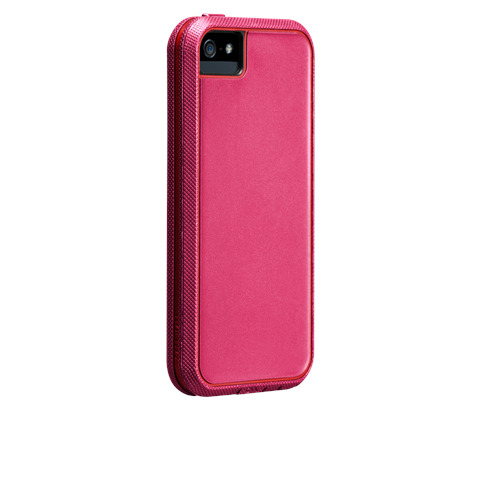 It combines military-grade protection with a sleek, non-bulky style. What I liked most about this cover is the range of colors available which are really eye-catchy. The Case-Mate Glam Collection is inspired by dazzling fine jewelry that shimmers. 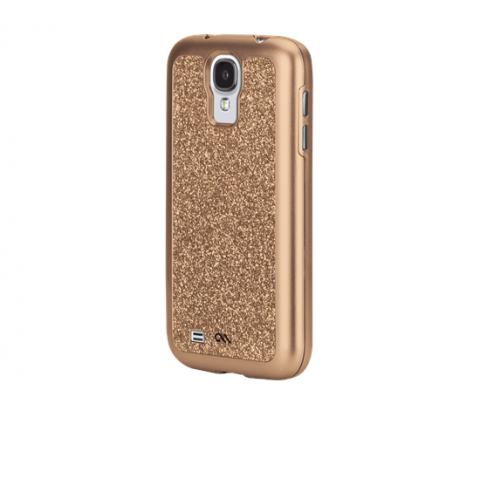 This blingy cover makes sure your phone looks as stylish as you do. Its come in other attractive colors, but I liked the above one the most. 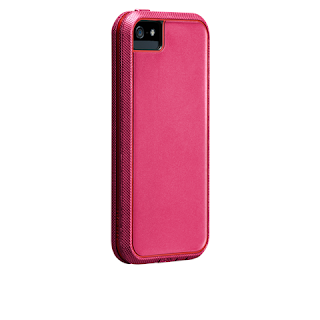 I think I'll be picking up the Tough Xtreme cover for my iPhone5 for the fact that it combines functionality and looks. What about you? Which cover did you like the most? love d last bling one. OOTD - Pallazzo Party ! OOTD - Dressing up with Sneakers! OOTD - Getting Summery with Accessories !